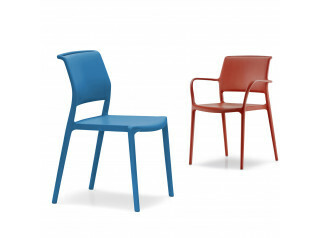 Risto Chairs is a family of seating providing solutions for restaurants and arena interiors. Making use of strong, thin steel tubes and innovative slender design makes Risto an elegant chair with very good stacking qualities. 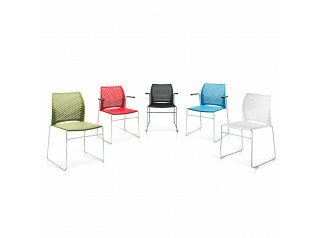 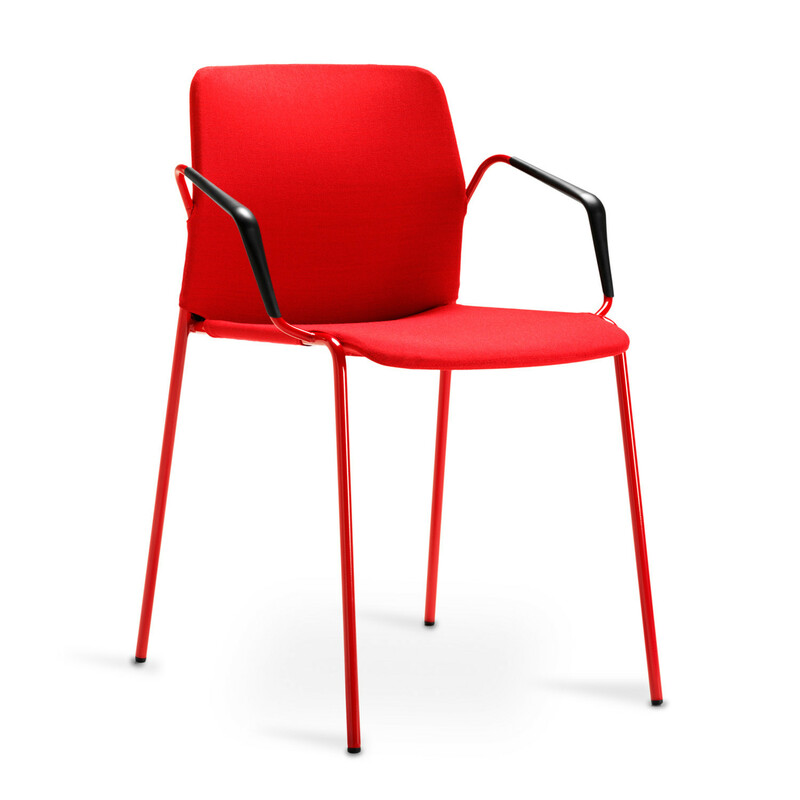 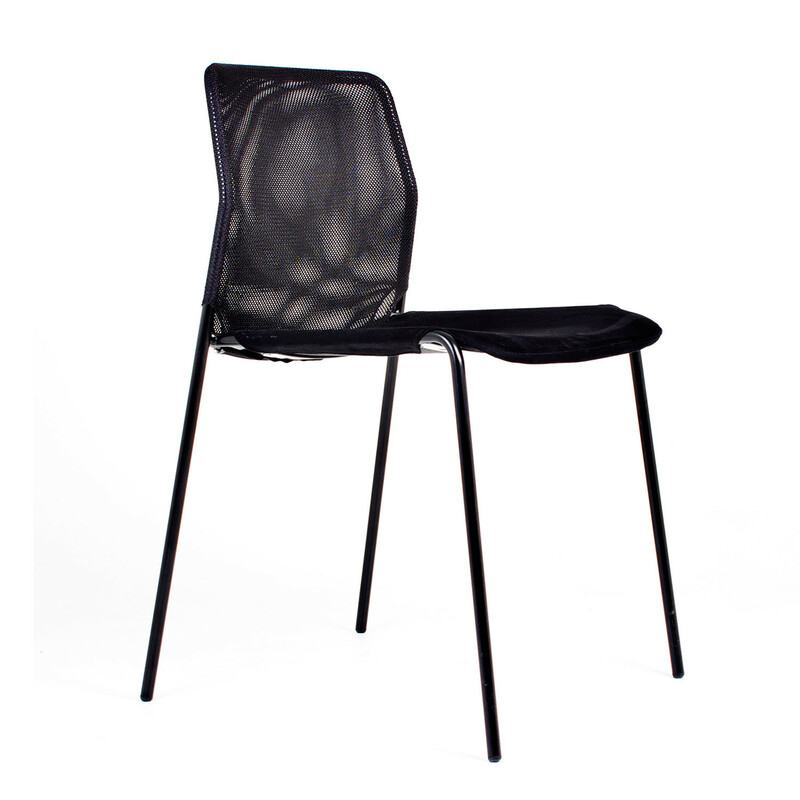 Risto Chairs slightly bent back is upholstered with strong mesh fabric which adds comfort. 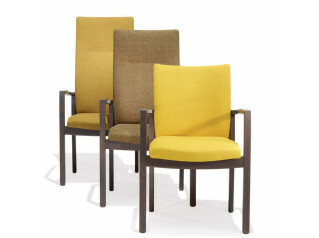 Risto Seating is available as both chair and armchair and comes with detachable upholstery. 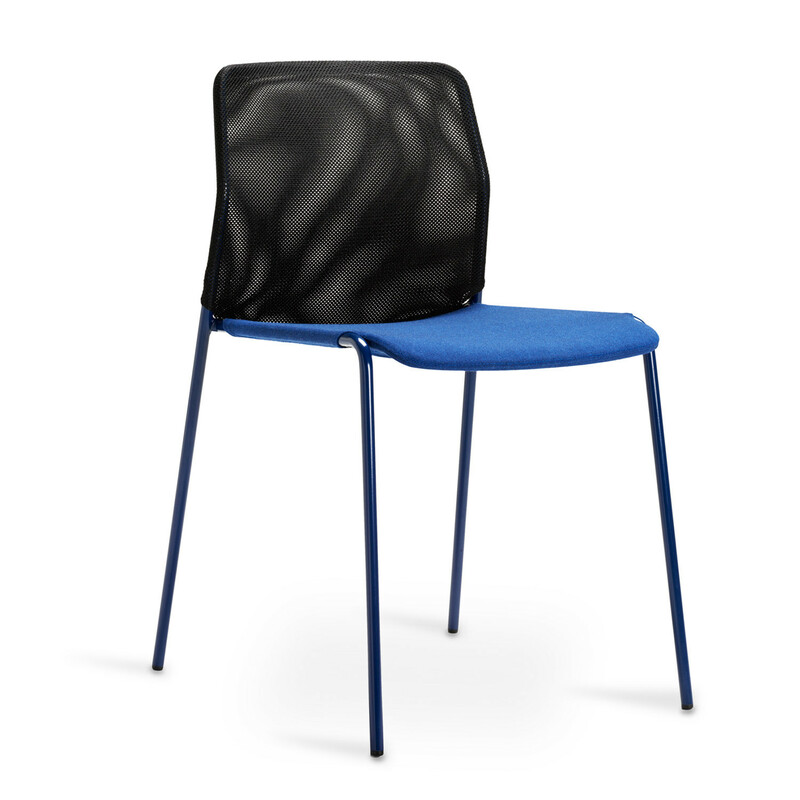 With a few simple operations the fabric cover is taken off and can be washed or exchanged for a new one. 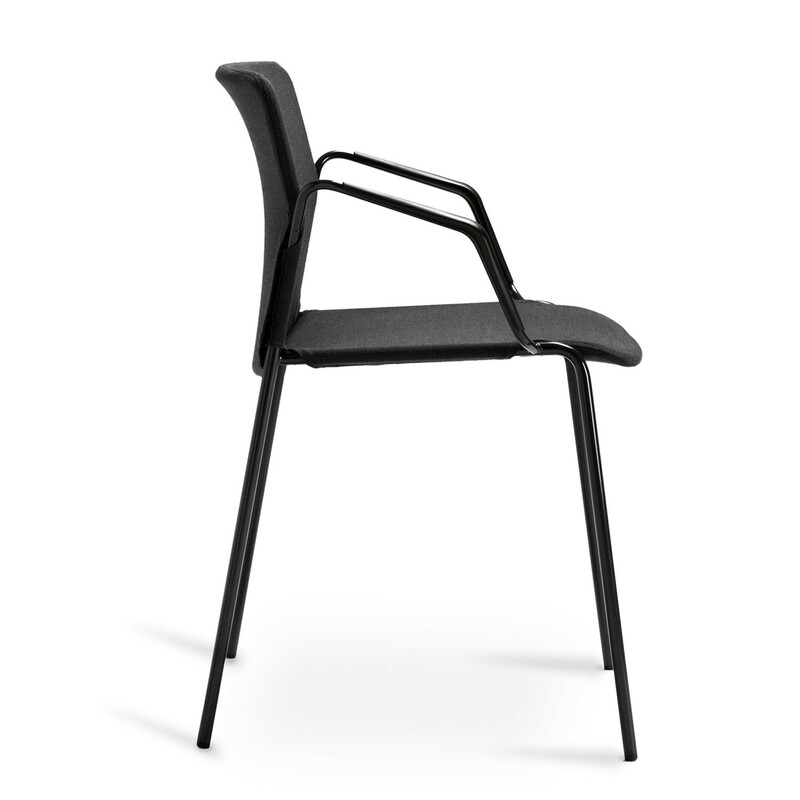 Elegantly designed armrests in recycled plastic is a nice detail on the armchair. 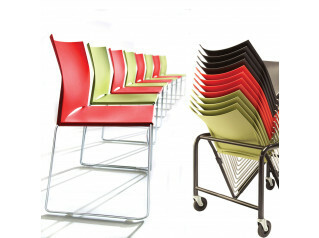 View more furniture from Mitab. 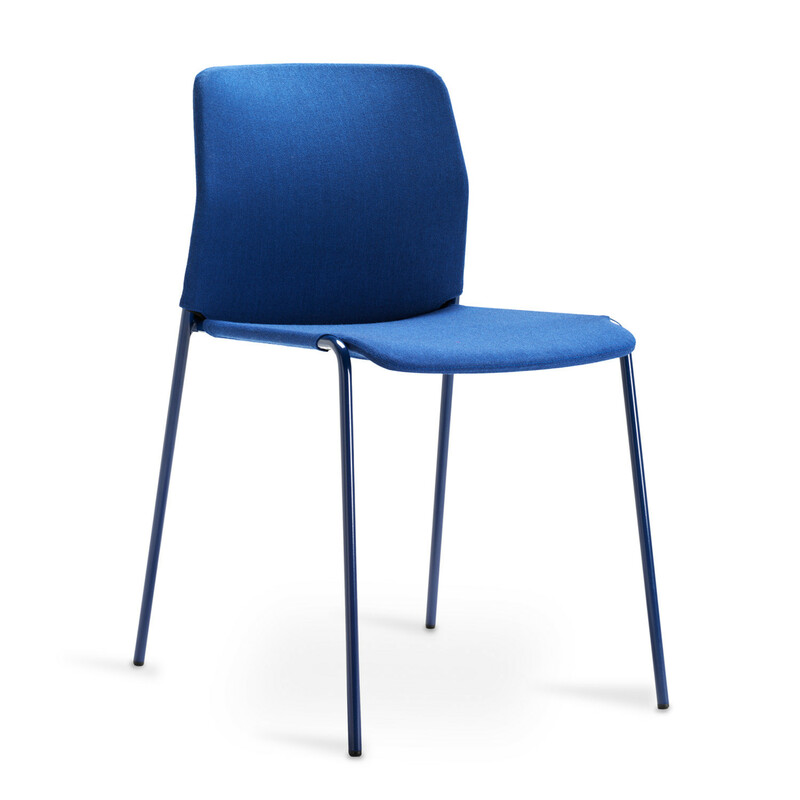 You are requesting a price for the "Risto Chairs"
To create a new project and add "Risto Chairs" to it please click the button below. 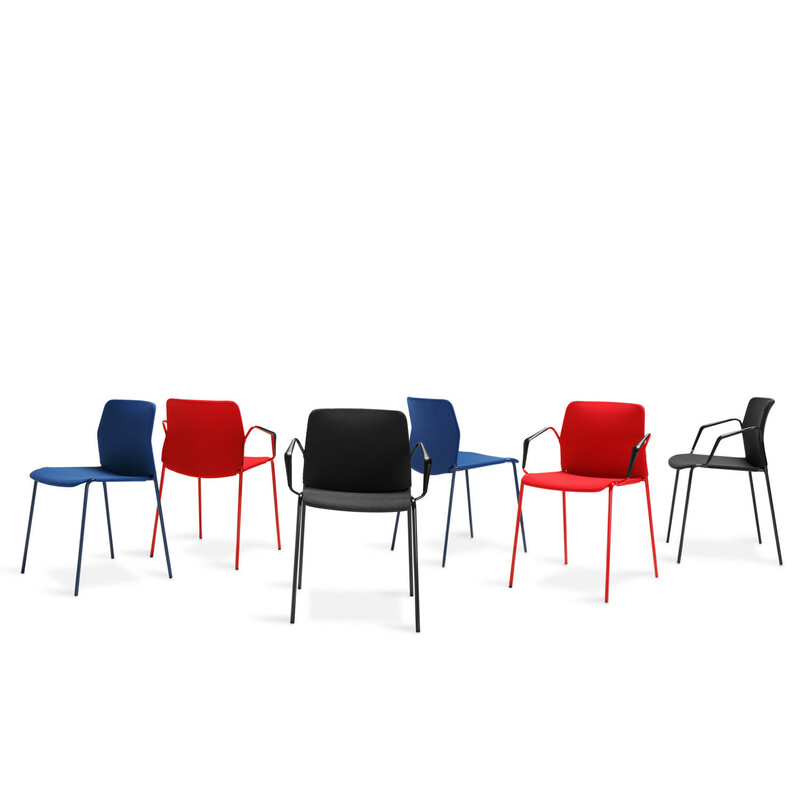 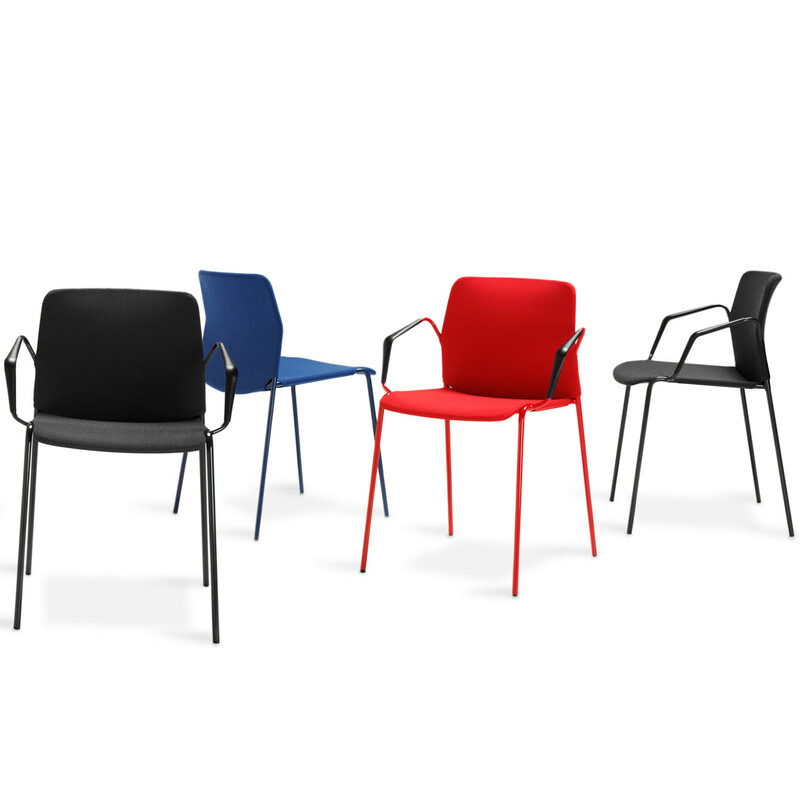 To add "Risto Chairs" to an existing project please select below.